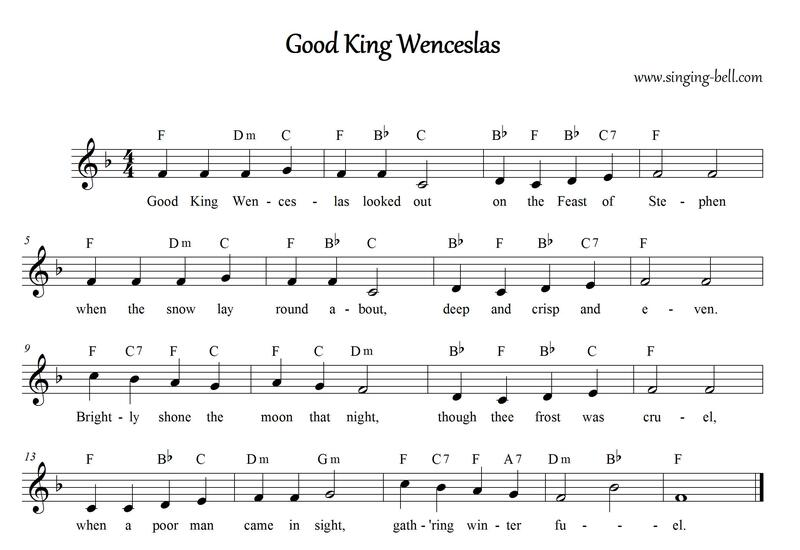 “Good King Wenceslas” is a popular Christmas carol that tells a story of Good King Wenceslas braving harsh winter weather to give alms to a poor peasant on the Feast of Stephen (the second day of Christmas, December 26). During the journey, his page is about to give up the struggle against the cold weather, but is enabled to continue by following the king’s footprints, step for step, through the deep snow. 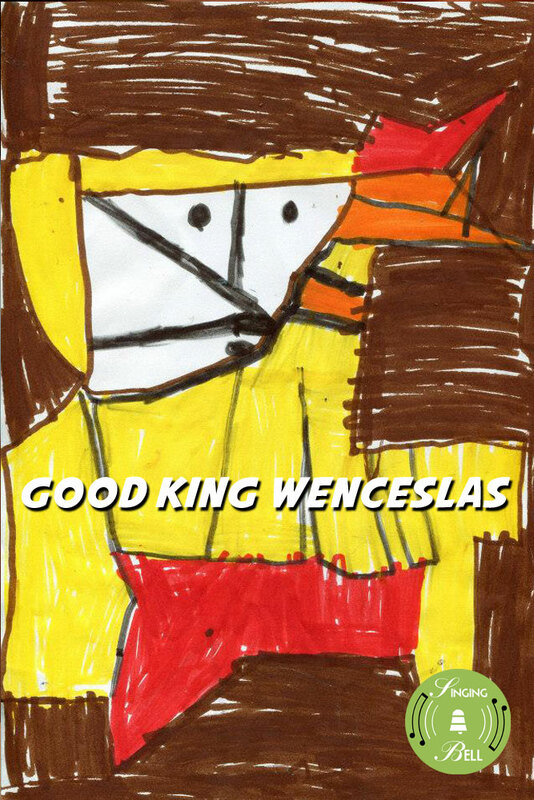 To download your free mp3 of “Good King Wenceslas”, click (or tap, on mobile devices) on the following link. 2. Hither, page, and stand by me. 3. Bring me meat, and bring me wine. To download a ready-to-print PDF of “Good King Wenceslas” for music activities with a music sheet, lyrics and a colouring sheet for kids, right click (or tap and hold, on mobile devices) on the following link, then choose “Save link as…”. Let’ s sing the drone. “Drone” is a note (sometimes two), that remains unchanged, accompanying the melody. 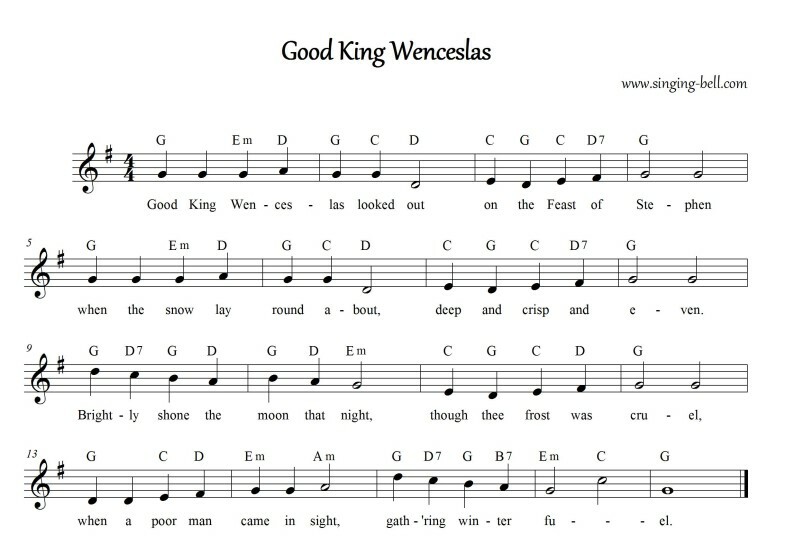 The song “Good King Wenceslas” can be sung accompanied by a drone that we can sing or play on an instrument. 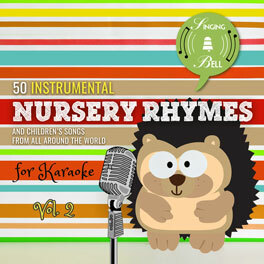 Try listening to the instrumental version that singing-bell proposes, and keep the first note (G) throughout the whole song. 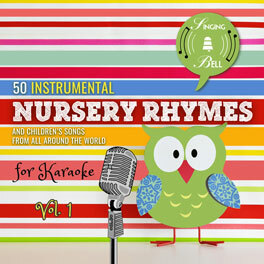 You can sing with children at low voice, preferably with the technique bouche fermée. 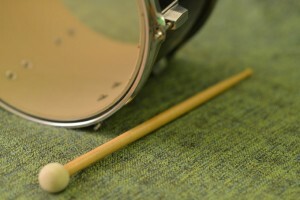 It will be easier if you play this note on an instrument while singing. You can listen to other pieces of music with bagpipes or hurdy-gurdy and recognize the sound of drone, even try to spot and sing it with bouche fermée. 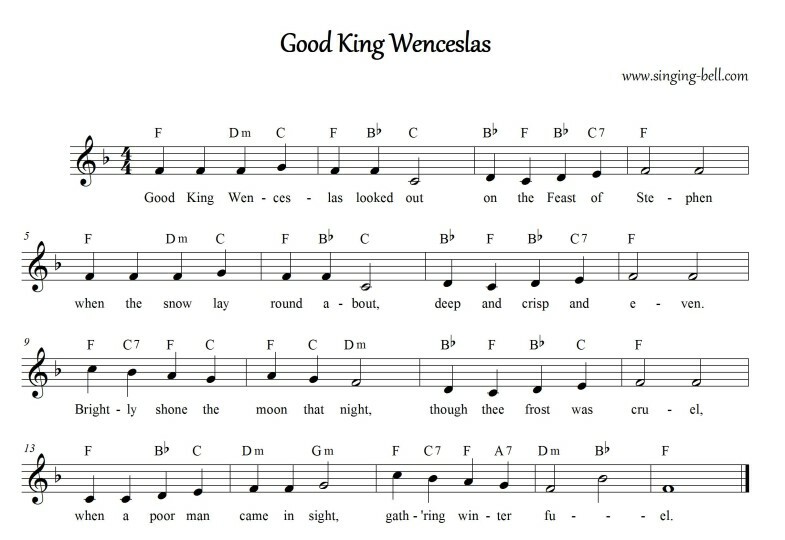 In 1853, English hymnwriter John Mason Neale wrote the “Wenceslas” lyrics, in collaboration with his music editor Thomas Helmore, and the carol first appeared in Carols for Christmas-Tide, 1853. Neale’s lyrics were set to a tune based on a 13th-century spring carol “Tempus adest floridum” (“The time is near for flowering”) first published in the 1582 Finnish song collection Piae Cantiones. 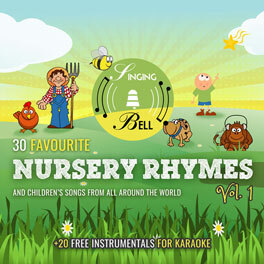 Singing-bell is the best! Good job!! !